New for 2019! All finishers will receive a finisher's medal. Shirts are included and guaranteed for those who register prior to April 1st. March 9, 2019, 12:00am PST May 2, 2019, 11:59pm PDT $35.00 Race Fee + $3.00 SignUp Fee ? May 3, 2019, 12:00am PDT May 5, 2019, 7:50am PDT $40.00 Race Fee + $3.00 SignUp Fee ? January 5, 2019, 12:00am PST May 4, 2019, 11:59pm PDT $30.00 Race Fee + $2.50 SignUp Fee ? Kid's that participate will receive a finisher's ribbon. January 5, 2019, 7:48am PST May 2, 2019, 11:59pm PDT $20.00 Race Fee + $2.50 SignUp Fee ? May 3, 2019, 12:00am PDT May 5, 2019, 7:50am PDT $25.00 Race Fee + $2.50 SignUp Fee ? 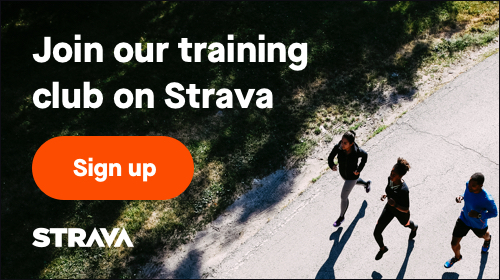 January 5, 2019, 7:48am PST May 5, 2019, 7:50am PDT $25.00 Race Fee + $2.50 SignUp Fee ? March 9, 2019, 12:00am PST May 2, 2019, 11:59pm PDT $45.00 Race Fee + $3.00 SignUp Fee ? May 3, 2019, 12:00am PDT May 5, 2019, 11:59pm PDT $50.00 Race Fee + $3.00 SignUp Fee ? March 9, 2019, 12:00am PST May 2, 2019, 11:59pm PDT $40.00 Race Fee + $3.00 SignUp Fee ? May 3, 2019, 12:00am PDT May 4, 2019, 11:59pm PDT $45.00 Race Fee + $3.00 SignUp Fee ?